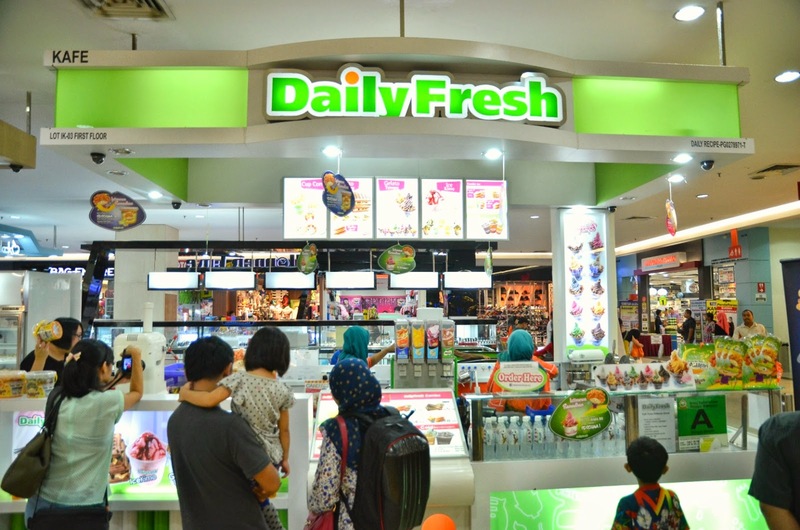 Established in 1997, Daily Fresh is a global leading snack food retailer based in Johor. 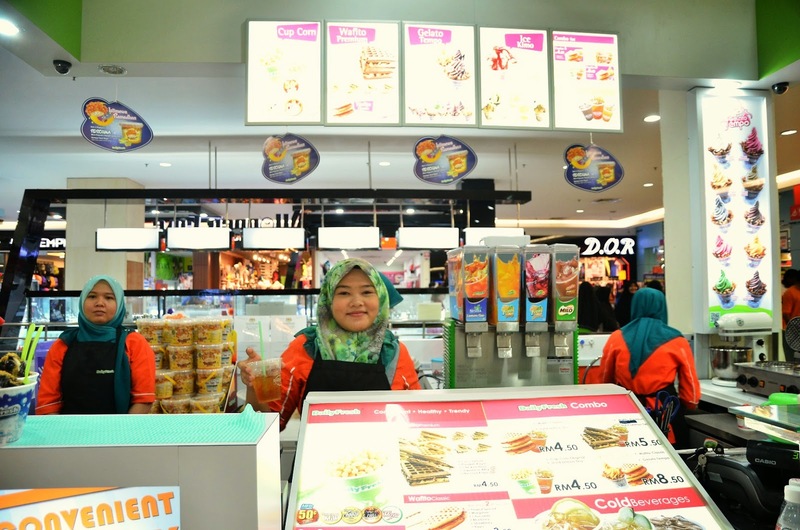 To date, they have 800 franchise outlets and 1000 licensing selling points all over the world. 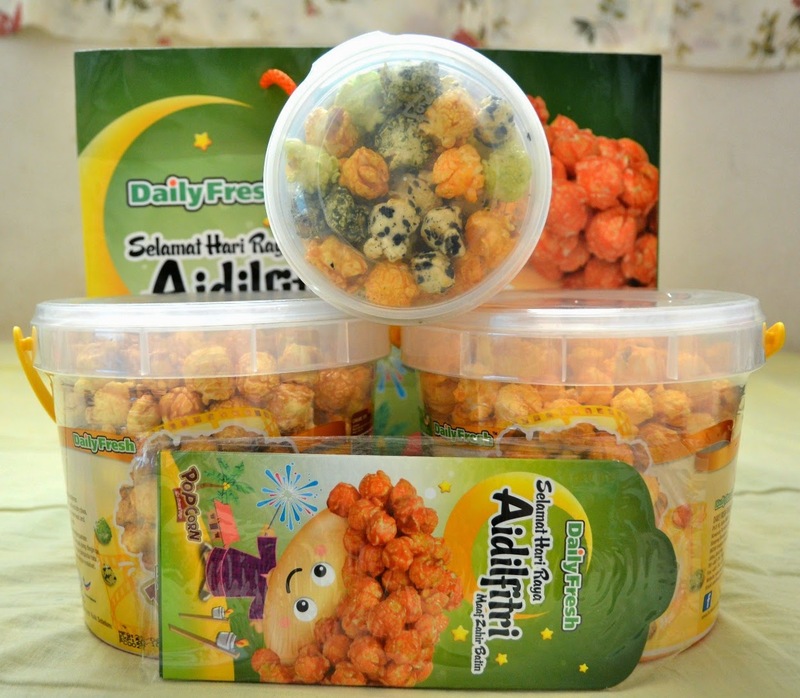 All products are made with natural ingredients and are certified HALAL. 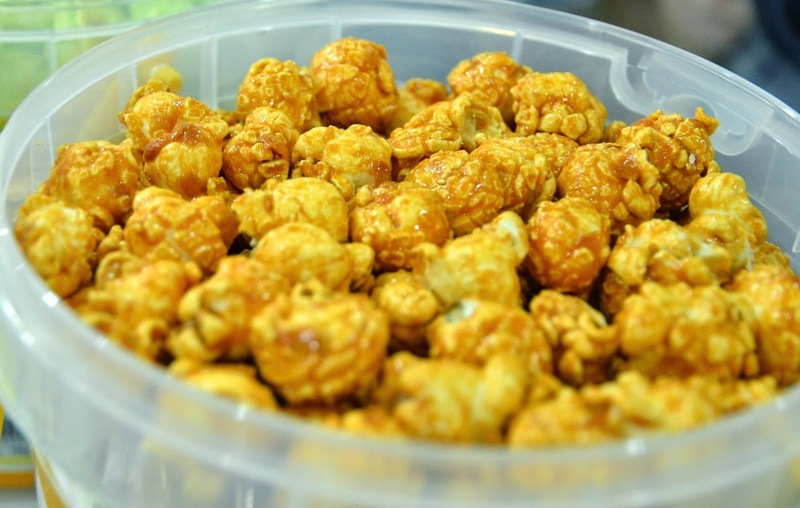 Best known for their cup corn, they have one of the best quality corns in Malaysia. A cutting-edge technology is used to cultivate the corns to retain its nutrients and sweetness. 100% natural, low in fat and high in fiber. And they come in 5 flavors! 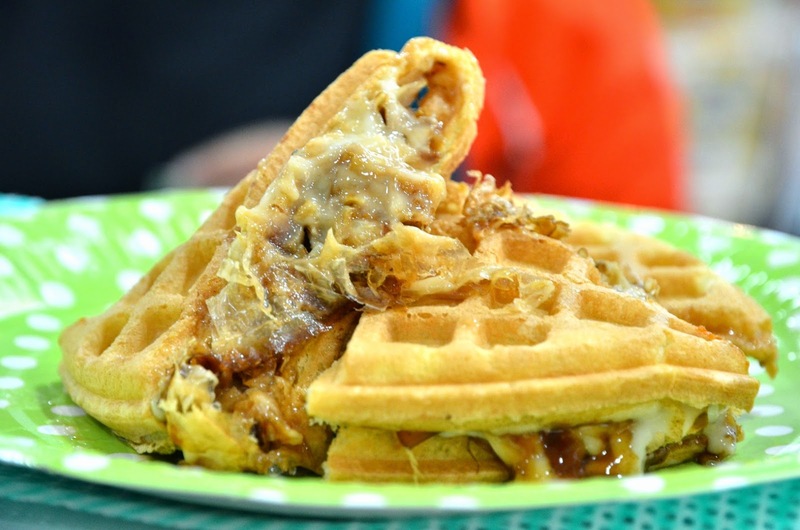 Adding savory in sweet is simply innovative. 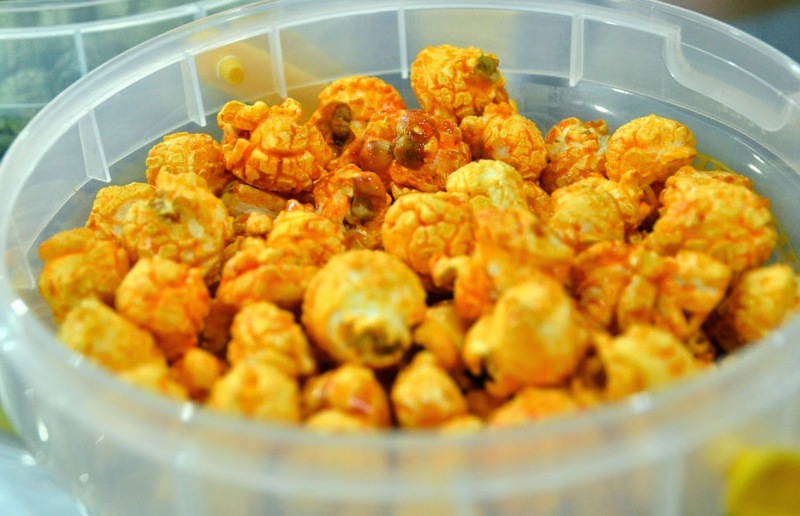 But my favorite goes to the classic original one, sweet and buttery. 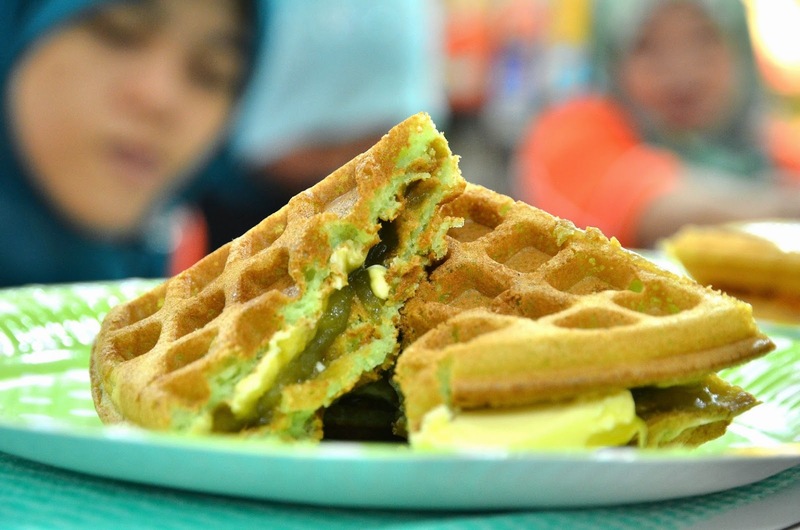 The original one is priced at RM3.50, add 50 cents for extra flavor. 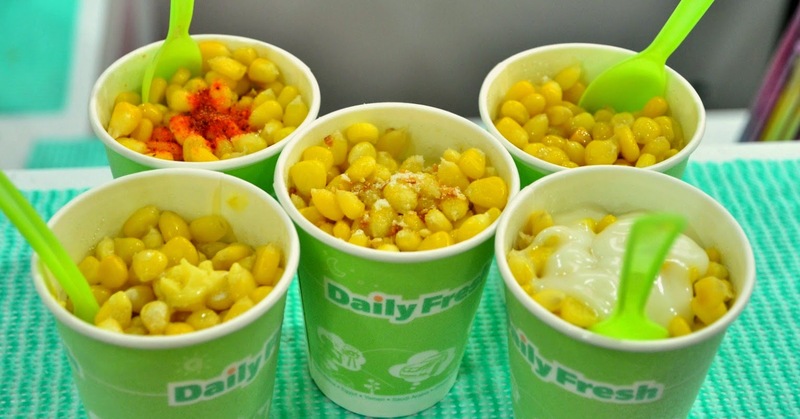 Their cup corn was the only product I know of before I came to this review. Apparently they have a lot more to offer! 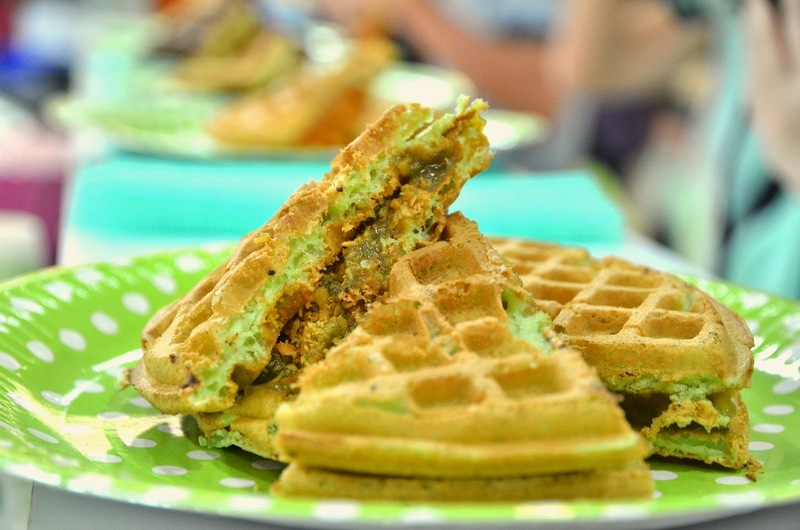 giving a unique taste and flavor to suit each individual's palate. 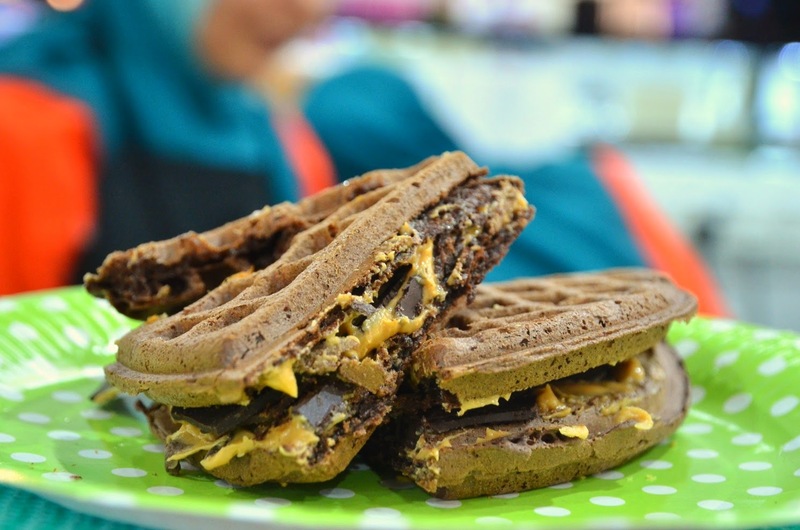 My pick would be Coco Deluxe, shaved dark chocolate with peanut butter goodness! 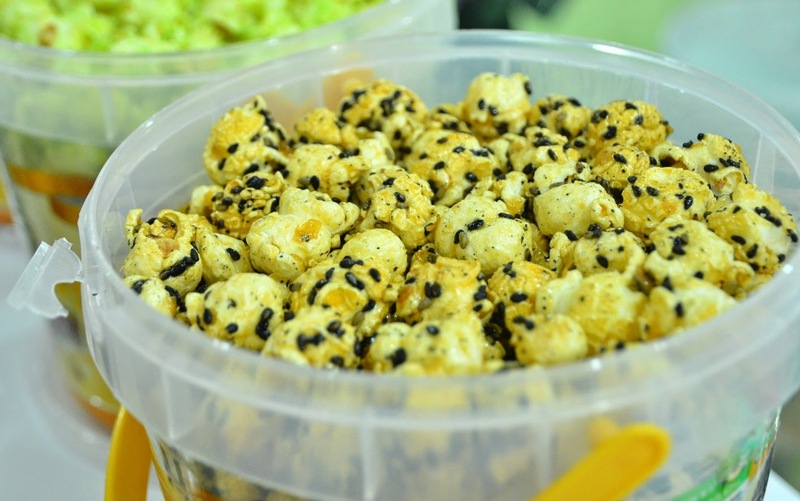 Priced at RM4.50 each, it's the perfect and convenient snack when you're feeling peckish. 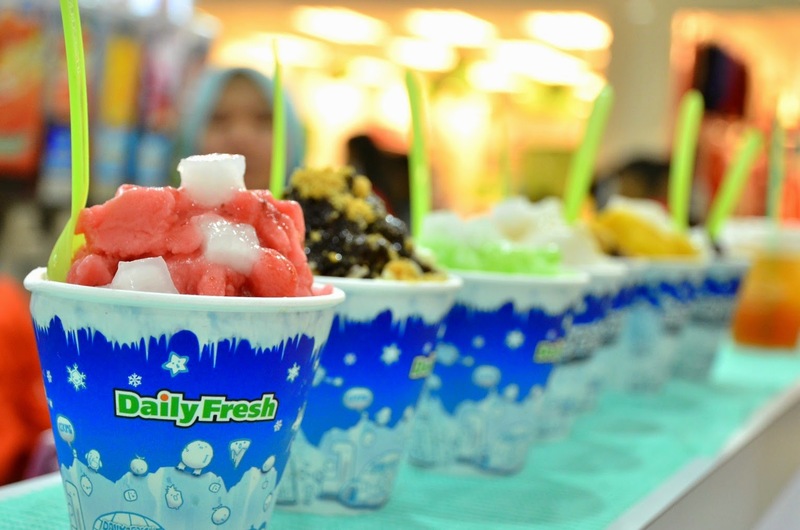 Next would be Iskimo, fine shaved natural flavored ice with fresh fruits and fruit toppings. Smooth and refreshing, best for hot sunny day. And they have gelato! 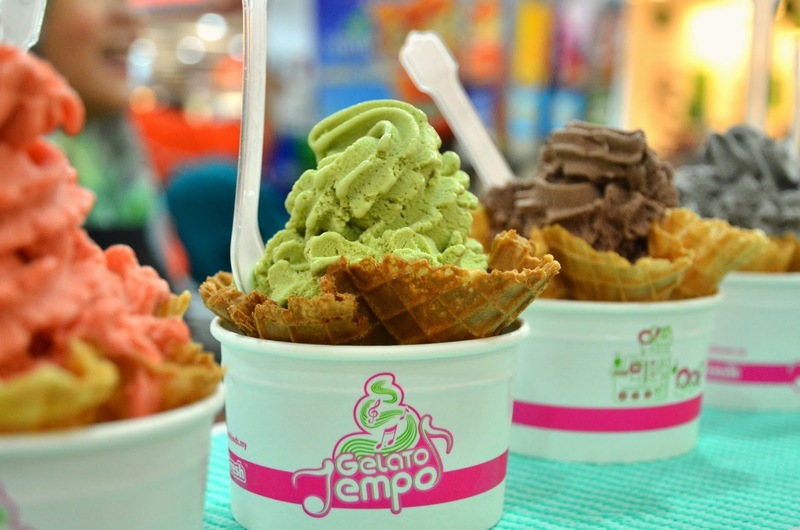 They call it Gelato Tempo. 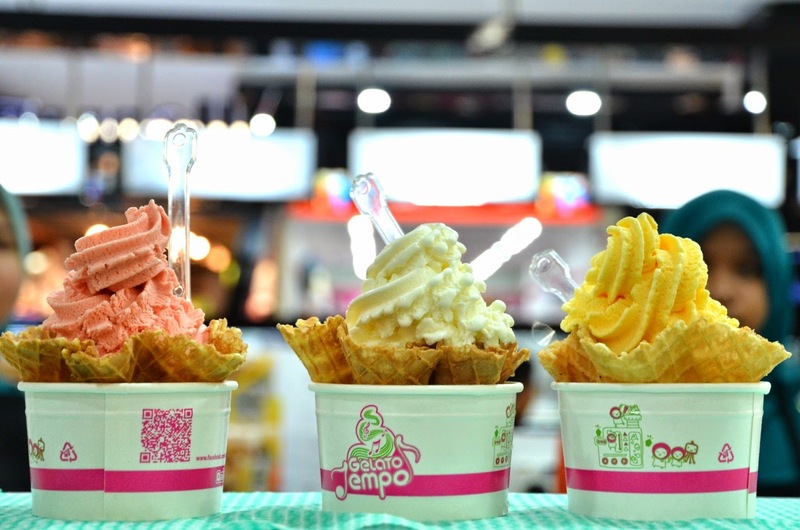 Here they use 'One Shot' technology, capsule that dispense perfect portion for each cup of gelato. 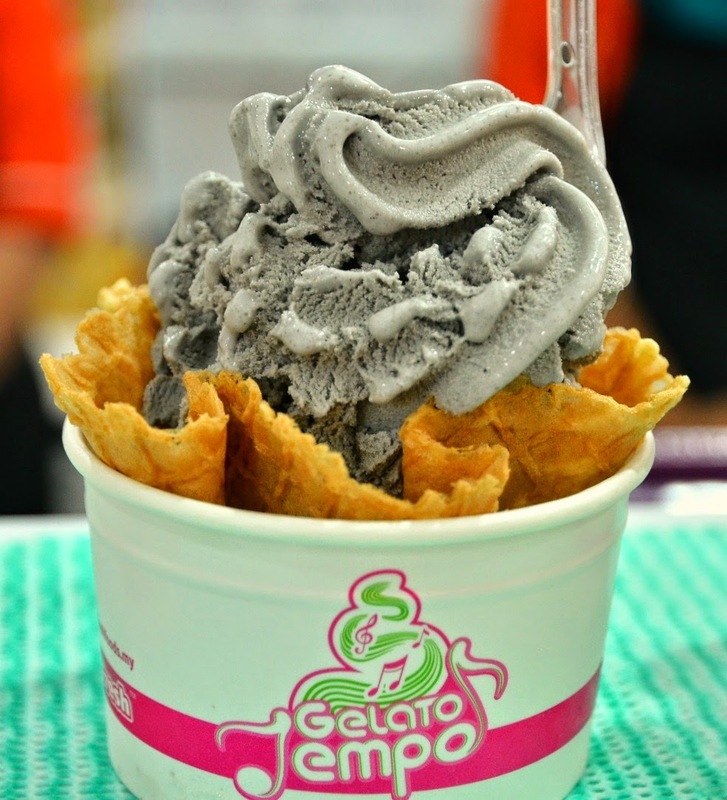 I was so happy that they have black sesame here as this flavor isn't easy to find. It's slightly too milky though, it'll be perfect with more sesame taste in it. I would vote 10/10 for Green Tea, very rich in taste and it lingers in your mouth. 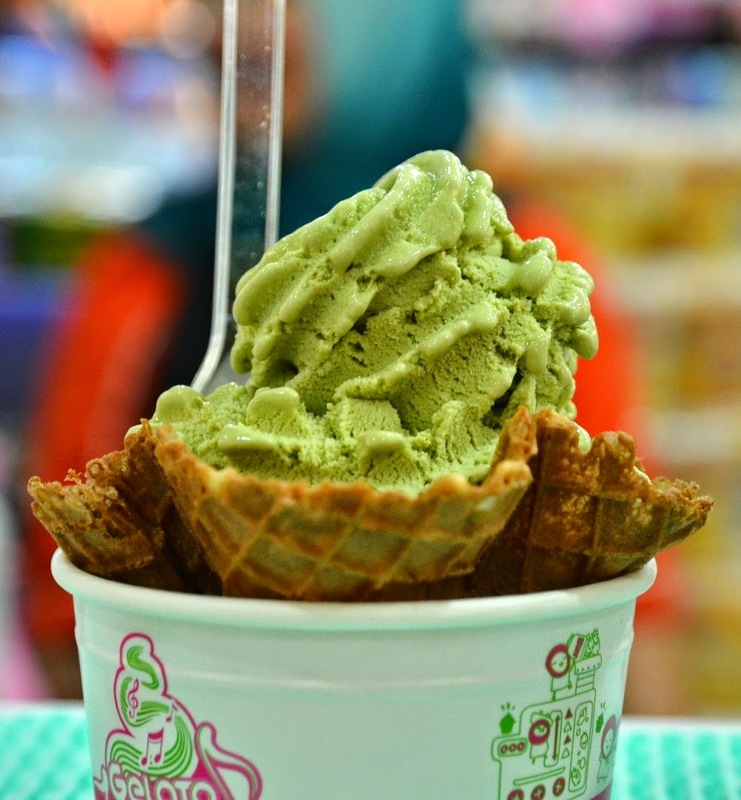 All priced at RM5.90 per scoop, served in cup with freshly made waffle bowl. 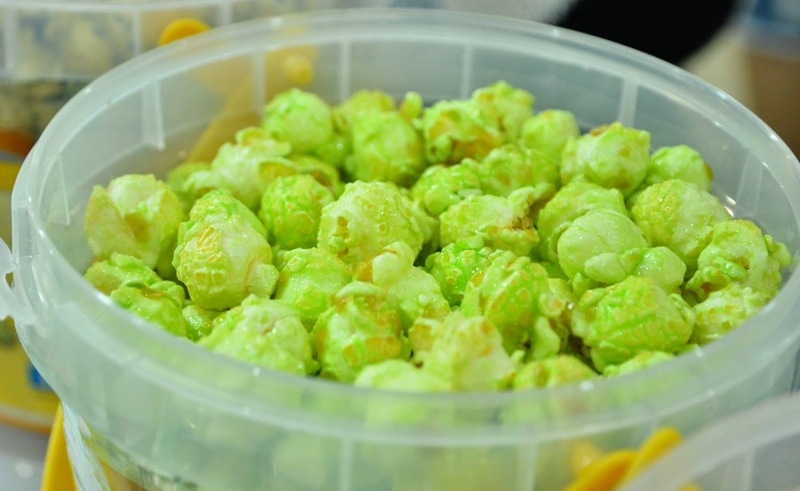 Last but not least, popcorn! 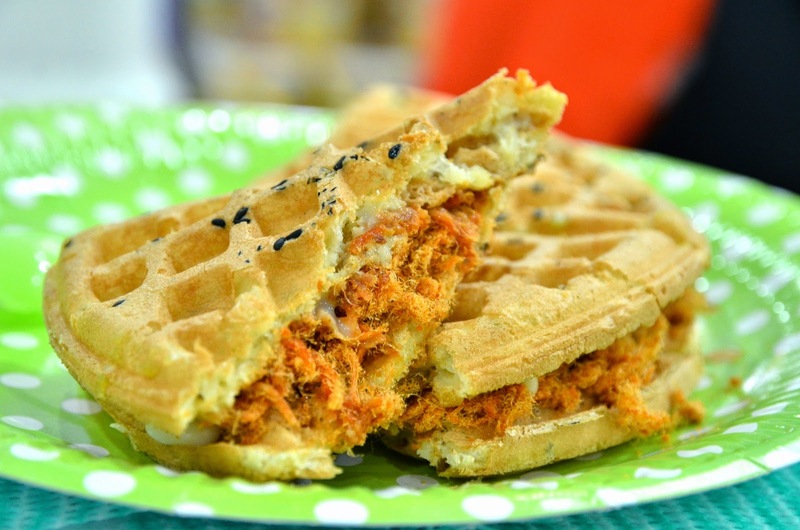 My favorite would be Spicy Curry, it gets more and more addictive as you munch. And also Caramel, the sweet classic can't go wrong. 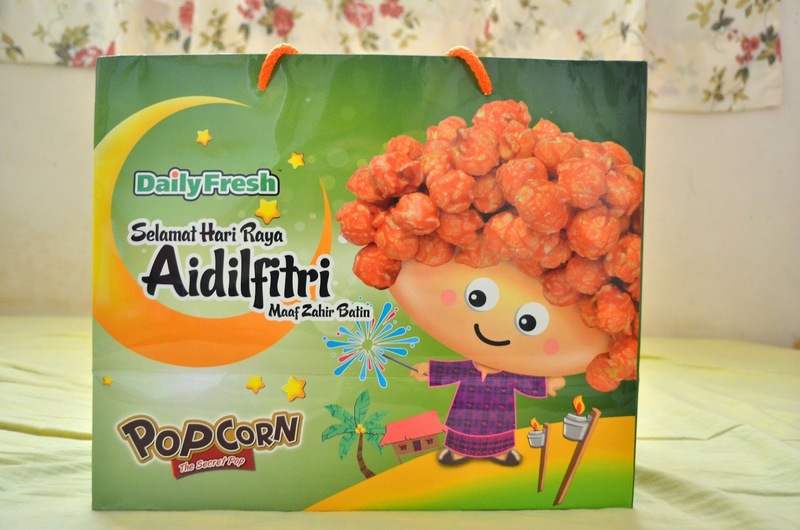 As Hari Raya is just around the corner, they are having this Ramadhan promotion. 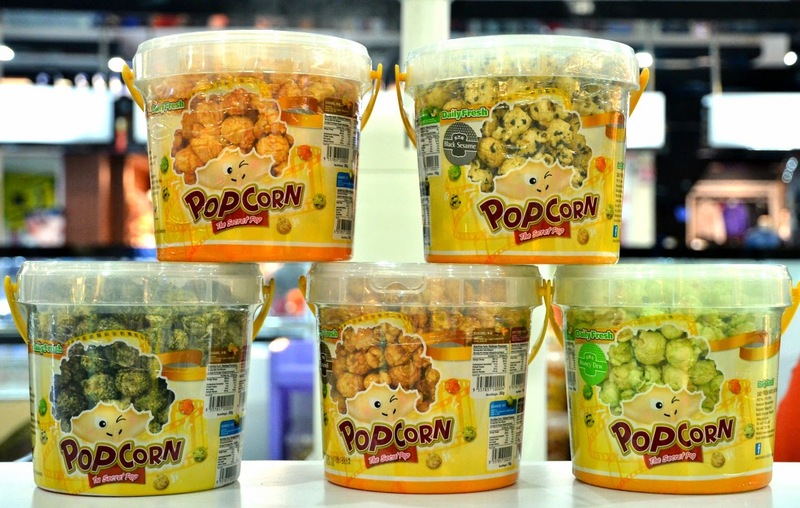 get 1 small mixed flavors popcorn(worth RM3) and a packet of green packets for free! Here's a little treat for everybody. 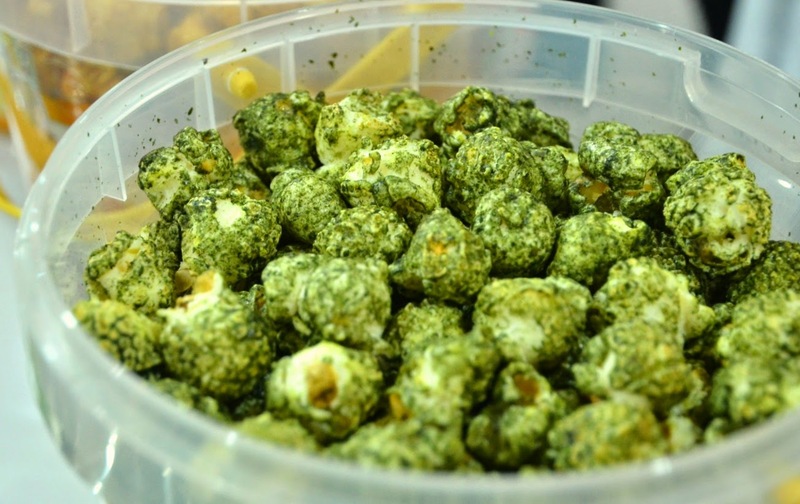 Get a FREE original cupcorn by spending RM8 on anything at any Daily Fresh outlet! 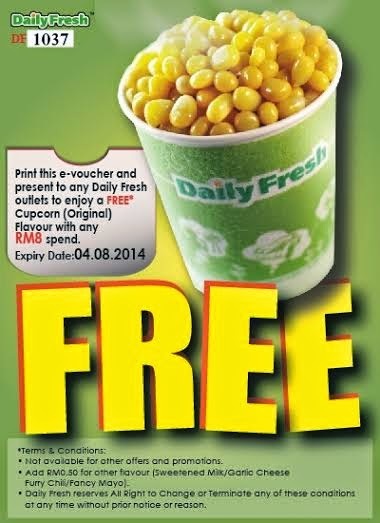 Remember to print this voucher and use before Aug 8 to enjoy the perk.